Maurer’s has linen services that go beyond image enhancing. 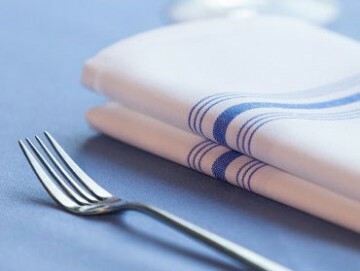 Our wide selection of aprons, towels, table linen and napkins creates a professional, clean image that will give the appearance of a first-class operation in any environment. 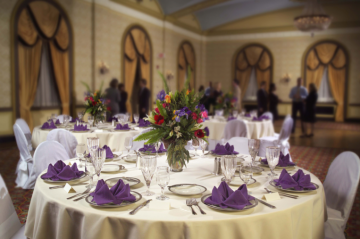 Your choice of colors, textures and patterns will promote your business or event to new levels. Napkins for restaurants, weddings, and special events. Refer to the Linen Size and Color Chart for a variety of color options to fit any occasion. Protect your table and make a statement with a tablecloth from Maurer’s. Refer to the Linen Size and Color Chart for a variety of size and color options to fit any occasion. 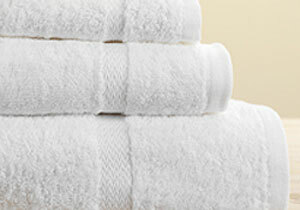 Maurer’s provides a variety of towels to fit any job in various sizes, styles, and colors. 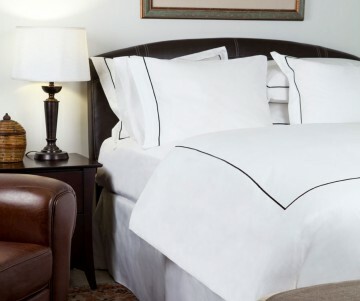 Partnering with Maurer’s to keep your hotel linen clean will ensure your guests have a positive experience and good impression of your business. Whether you’re a hospital system or a small outpatient facility, we have you covered, by having the right product, in the right quantity, in the right place, at the right time.